← Freeform Crochet Bag and a visit to a Kaffe Fassett Seminar. 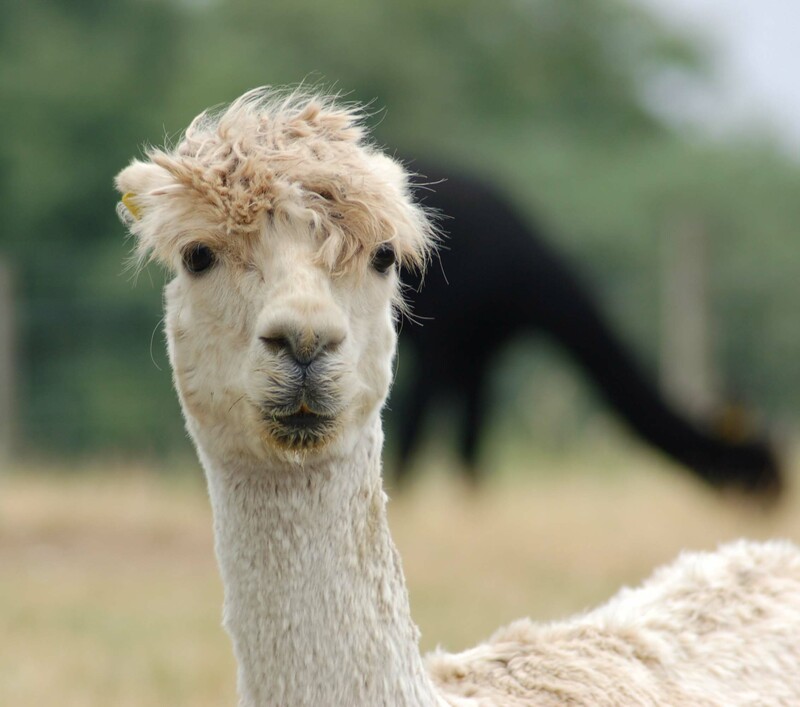 I left the house at 6 am and got to Toft Alpaca Manor 9 ish, I did end up on the 303 going the wrong way at one point! due to going around the roundabout wrong at Newbury. I managed to find my way back along a tiny lane, luckily the roads were fairly quiet so I got away with it. 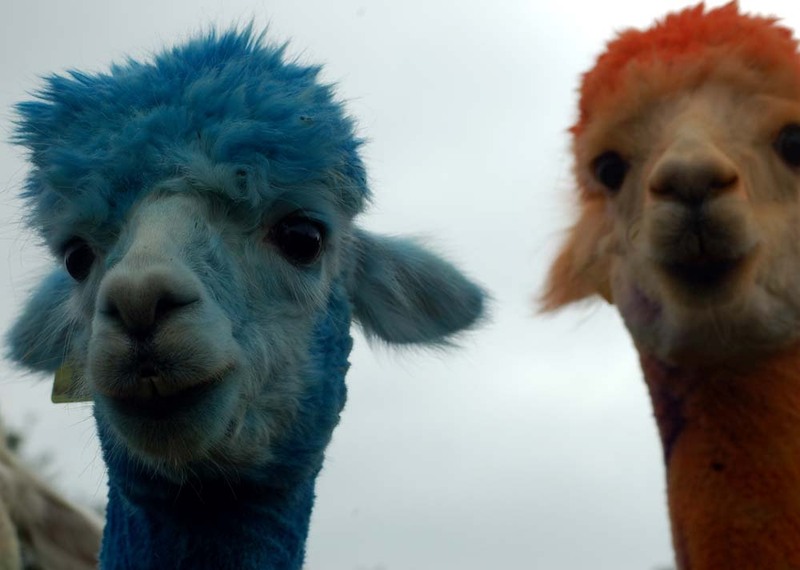 We were greeted by the gorgeous colourful Alpacas. 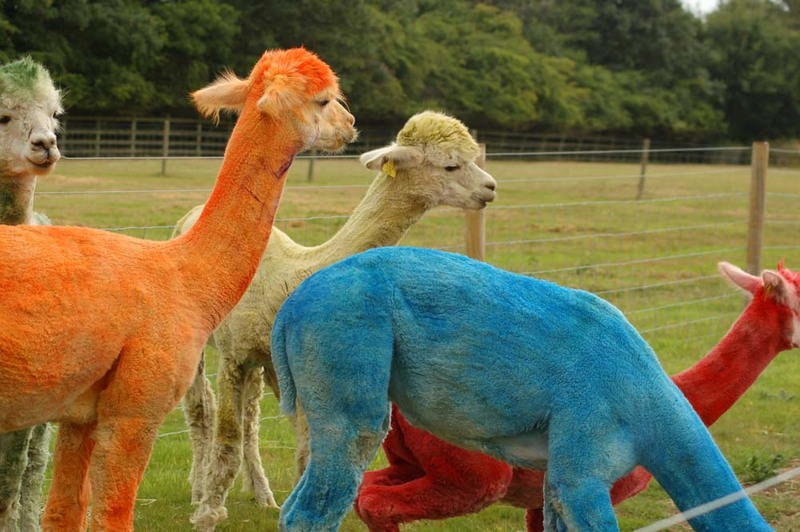 Dyed especially for the event with animal friendly dyes that fade gradually and the Alpacas will be back to their normal colour in a week or so (quicker if it rains). 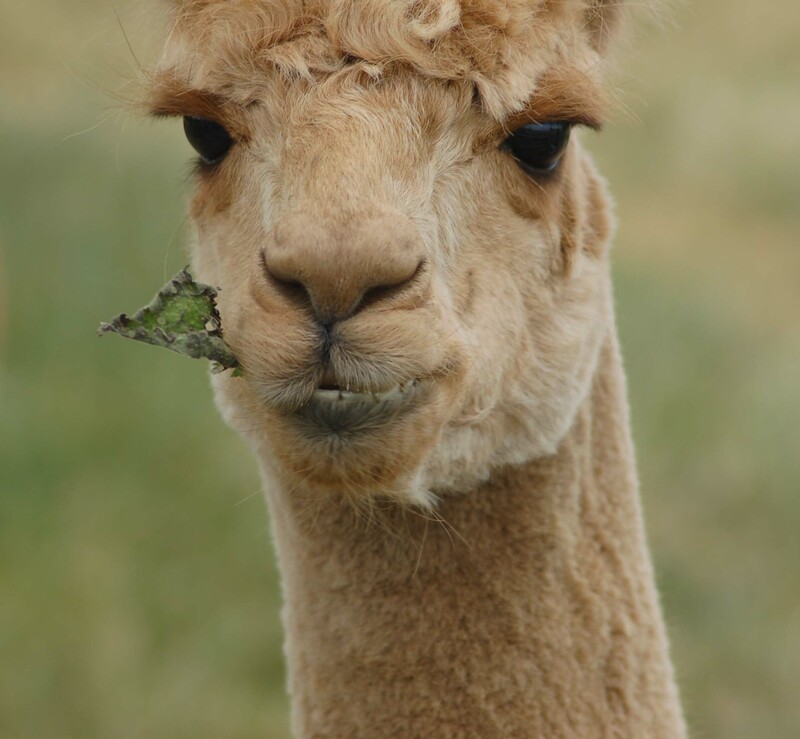 In the morning there was a walk around the Alpaca farm. where I managed to take a few pictures. Most of the day I spent chatting and forgot to get my camera out. Lunch followed the walk, with yummy colourful cupcakes for pudding. 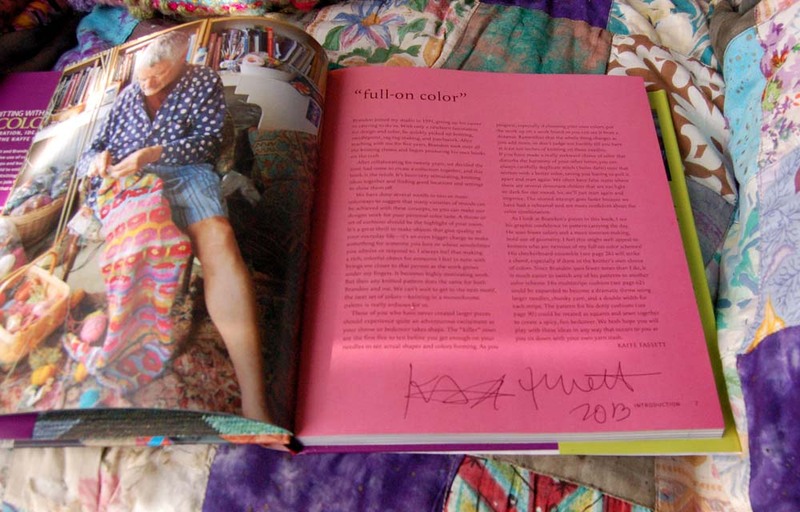 Then it was the talk and waiting for Kaffe Fassett to come in the room I could hardly breathe. I felt like a teenager going to see there favorite band. It was very strange. I have admired his work for a very long time, and never thought I would get to meet him. The talk was very funny and so inspiring. It was weird because I felt tearful and totally overwhelmed. It made me feel normal ! When the talk ended we were all able to go and get our books signed..120 of us! poor Kaffe. Everyone was very excited to meet the man himself. I could hardly talk when I got mine signed but did ask him about crochet and showed him my bag. I probably mumbled and ran away quickly. He has just written a crochet book for Rowan so I will be looking out for that when it is published. 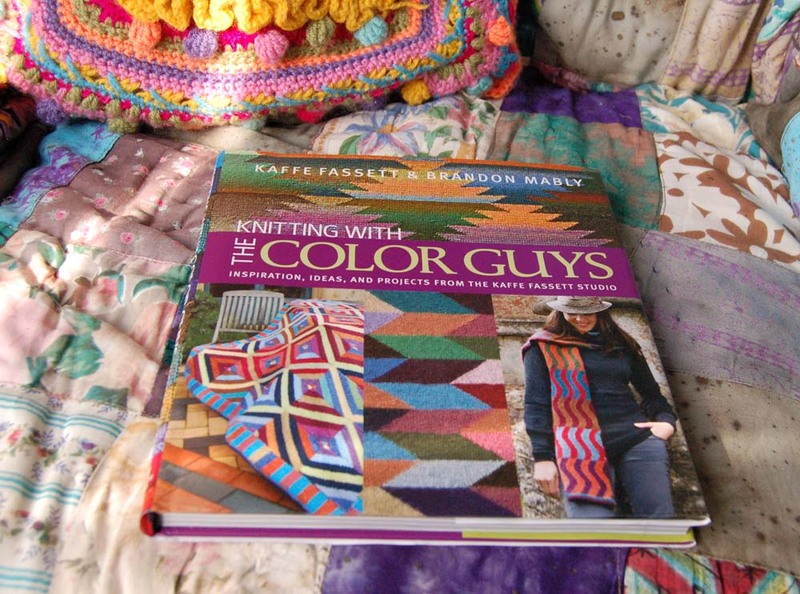 I bought ‘Knitting With The Colour Guys’ by Kaffe Fassett and Brandon Mobly. 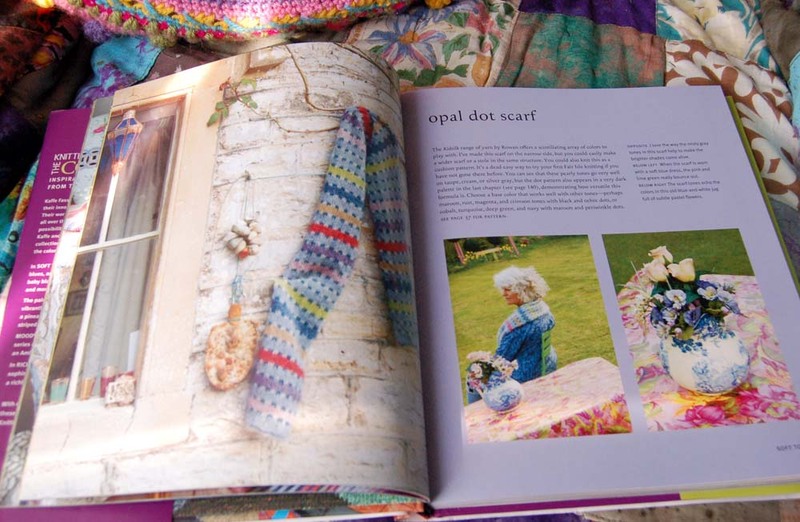 There is so much beautiful colour inspiration in this book. I love the photography in it. 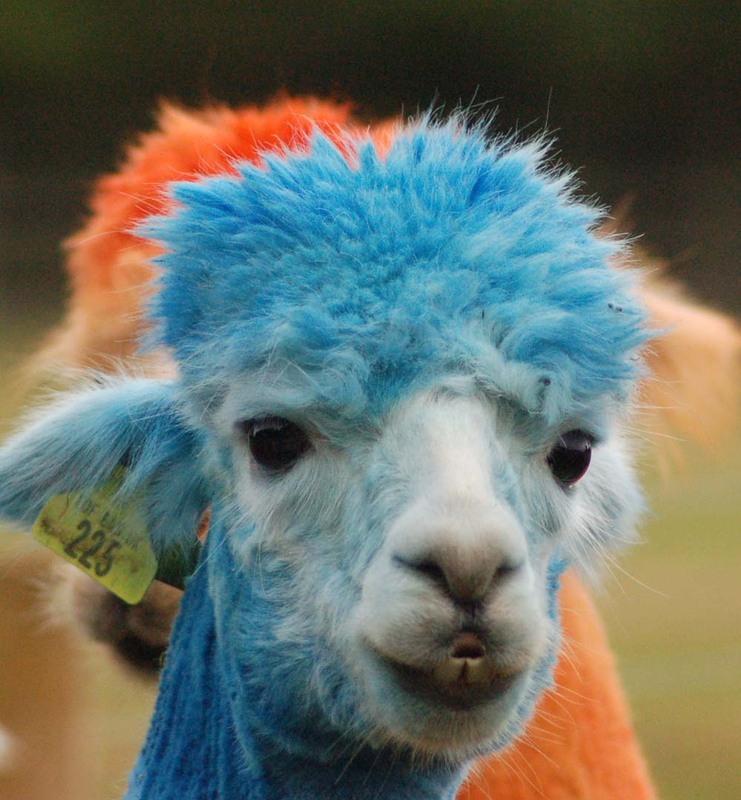 It was the most fantastic day and the Toft Alpaca team were superb led by the very lovely Kerry. 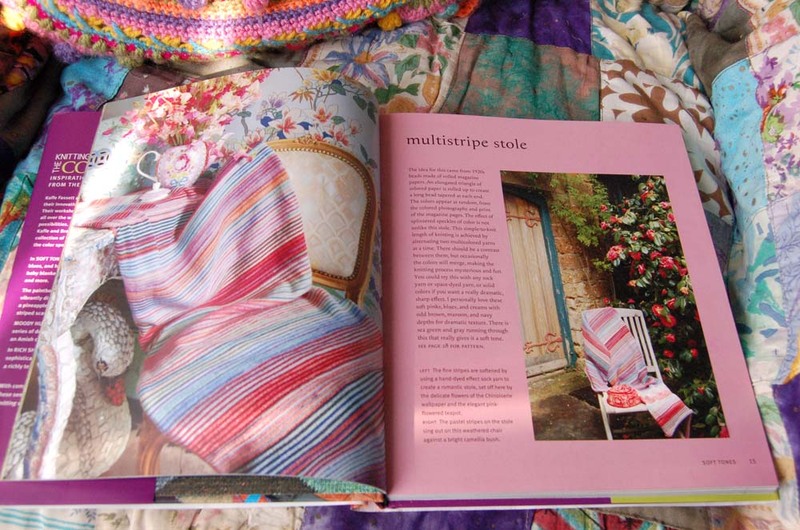 Congratulations to Claire also on organising the Kaffe Fassett talk. Thankyou 🙂 he really is!! OOh How exciting! Sounds like a day full of inspiration fun and colour!